Concrete driveways not only improve the appearance of your home's exterior but they can also increase the value of your property – which will be important if you plan to sell your home in the future. 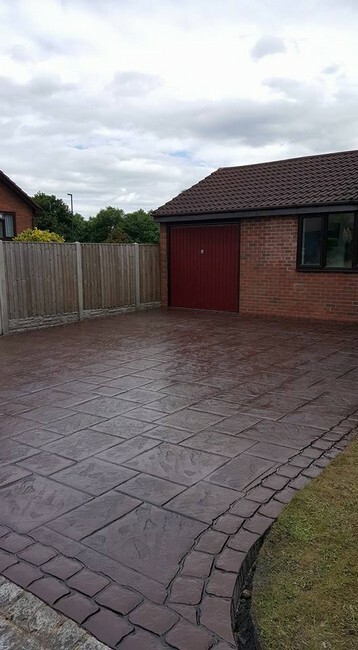 When you're looking for a local company who can install a pattern imprinted concrete driveway to the very highest of standards, look no further than Cedarscape. Based in Derby, the company serves homes and businesses in Nottingham, Swadlincote, Burton upon Trent, Belper, Long Eaten and Ashbourne. When it comes to your home, you want the very best and this is why Cedarscape strives to provide you with a concrete paving solution that meets your needs and exceeds your expectations. 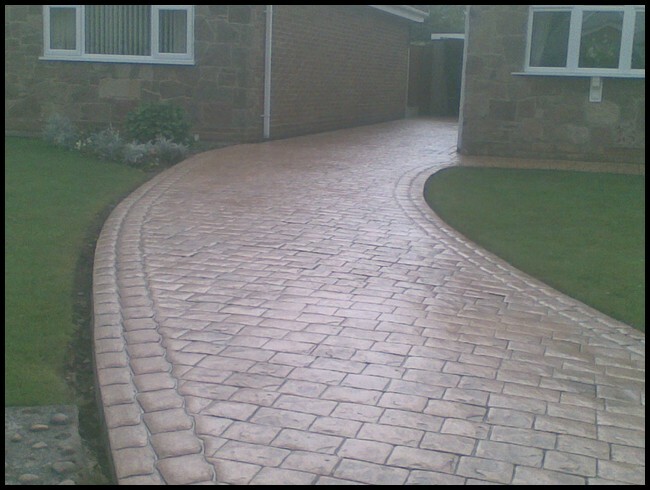 The team provide driveways and patios in a range of decorative colours and patterns. So whatever your have in mind, you can rest-assured that the team will go above and beyond to make it a reality. To learn more about the company and its service, visit the website today.